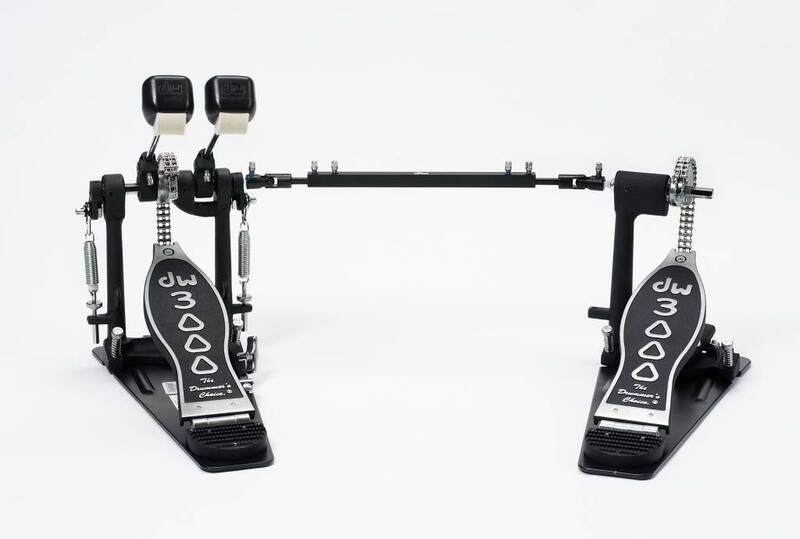 DW is the worldwide leader in bass drum pedal technology, offering players drummer-friendly features, road-worthy reliability and unmistakable feel for over four decades. The DW 3000 Series double pedal is no exception. From its durable all-metal construction with sturdy steel base plate, to the dual-chain drive Accelerator sprocket, and industry-standard Two-Way Beater, the 3000 Series pedal is the smart, versatile choice for drummers of all skill levels and playing styles. In addition, the 3002 double pedal incorporates our patented Single Post Casting design. 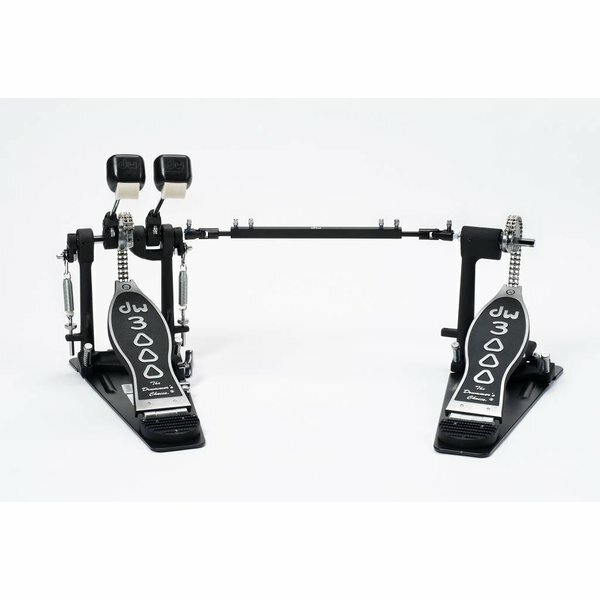 This allows you to place the auxiliary bass pedal closer to your hi-hat pedal, letting you move your foot more quickly and easily between them, or even play them simultaneously.